Leeds is a diverse city, not just in terms of people but businesses too. 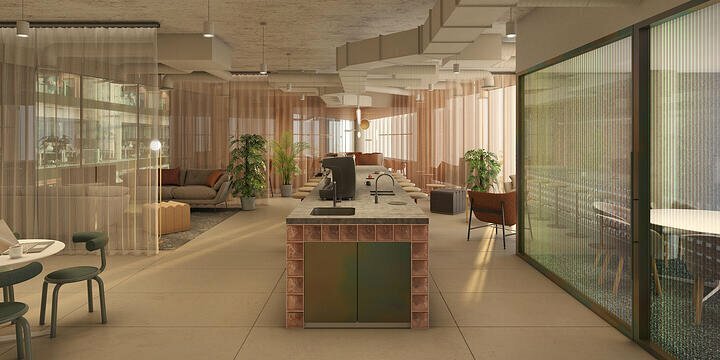 As the cultural and financial heart of West Yorkshire and one of the largest legal and financial centres outside London, there are lots of opportunities for both hungry young start-ups and more established companies in the city. 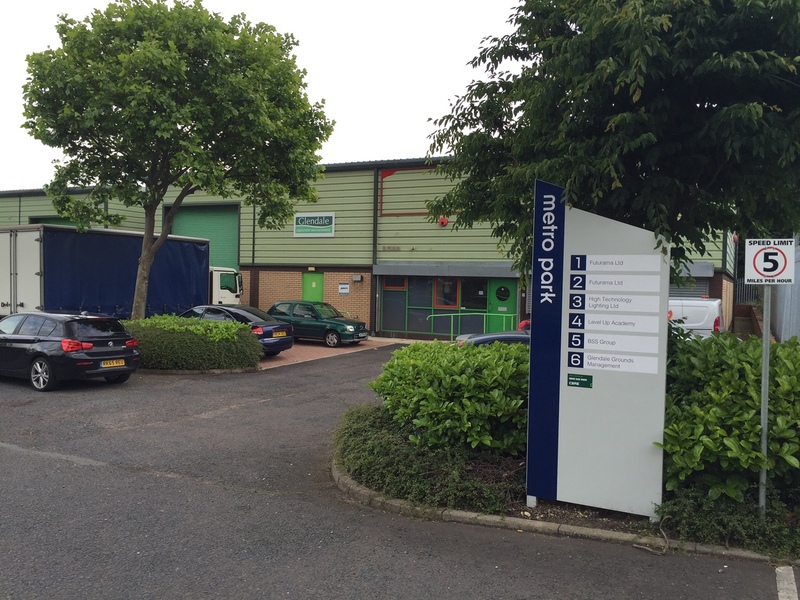 Located a few minutes’ drive from the city centre, this unit is a single story industrial/warehouse unit for rent with a concrete service yard and six designated car parking spaces. The roof is pitched and internally lined, but also has translucent light panels that flood the working area with natural light. An internal eaves height of five metres means you’ll never be short of space. 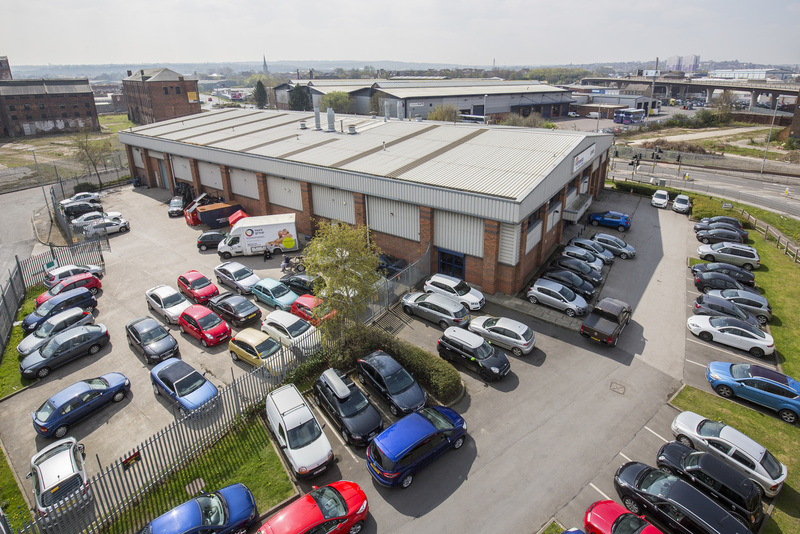 This commercial property for sale is located in the Leeds City Region Enterprise Zone, in really close proximity to both the city centre and the M1 motorway. 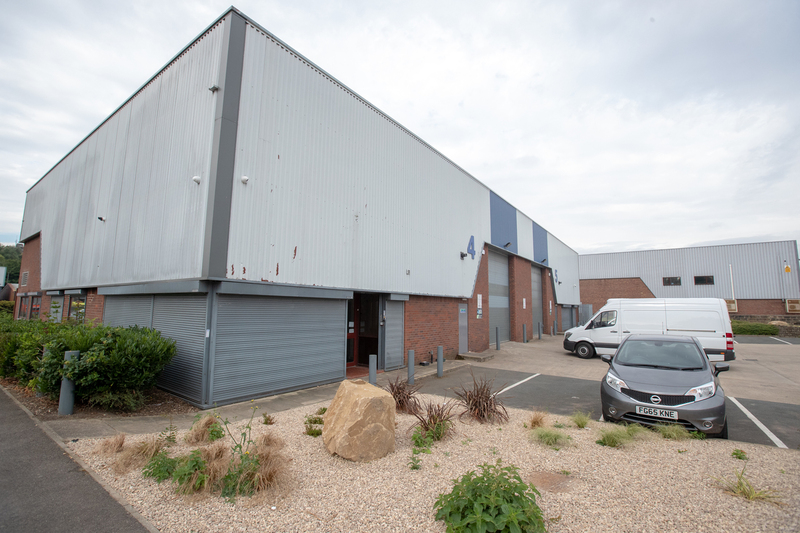 This versatile industrial unit is perfect for a company with big ambitions – the unit comes with 52 available parking spaces, three-level access loading doors and a large yard and loading area. 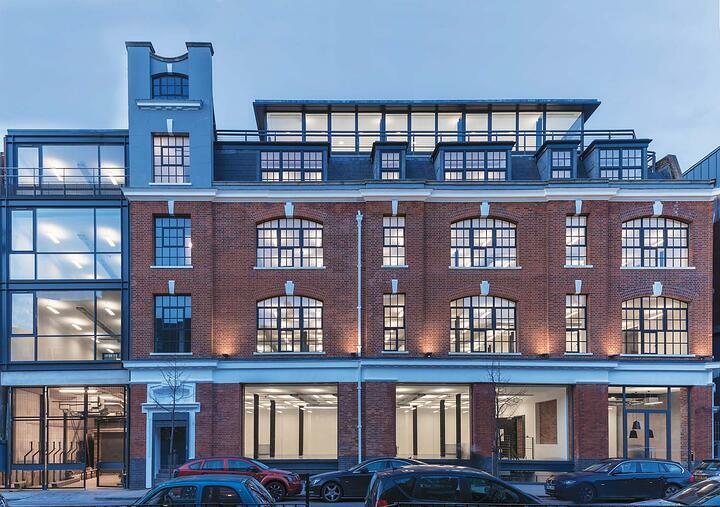 With a main road frontage, this commercial property to rent ensures that no one ever gets lost trying to find you. And with a large secure self-contained yard, enough parking for 33 vehicles and internal eaves height of 7.3 metres, you won’t be lacking space. If you are looking for a detached industrial unit to rent in Leeds, this one locates you within a stone’s throw of the M1 motorway. Insulated steel profile cladding is combined with an insulated steel roof that incorporates 10% natural roof lights. The unit also features a good quality single-storey office. 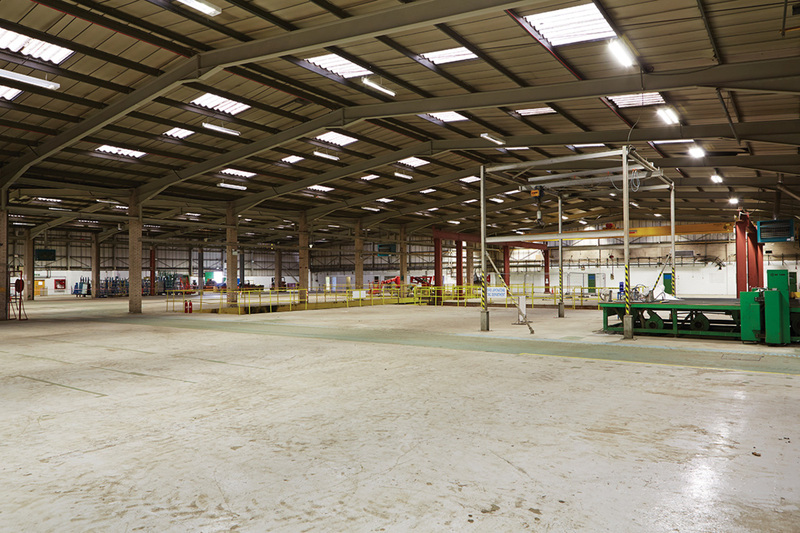 This large steel portal framed warehouse unit for sale sits in a four-acre secure site, which includes office and canteen facilities. 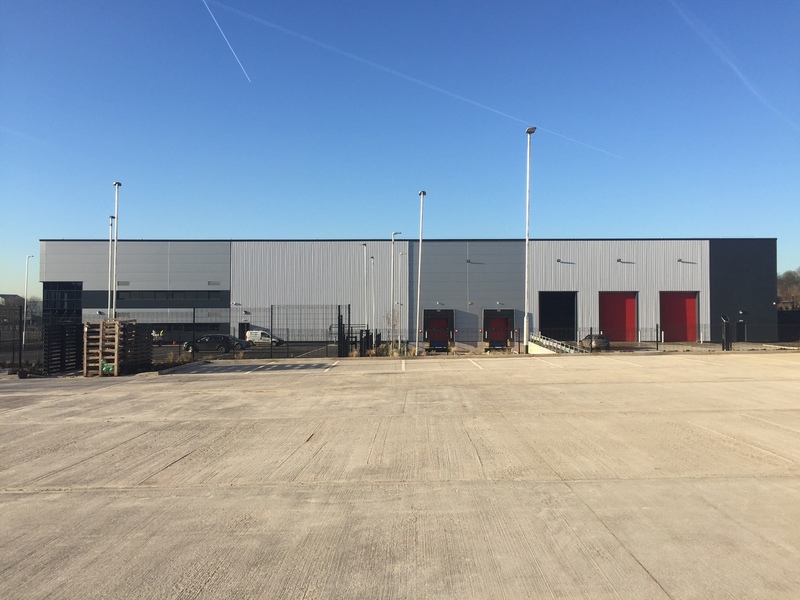 As well as having space to feed a small army of employees, the commercial warehouse has four bays, seven loading access doors and internal eaves height of up to 9.2 metres.